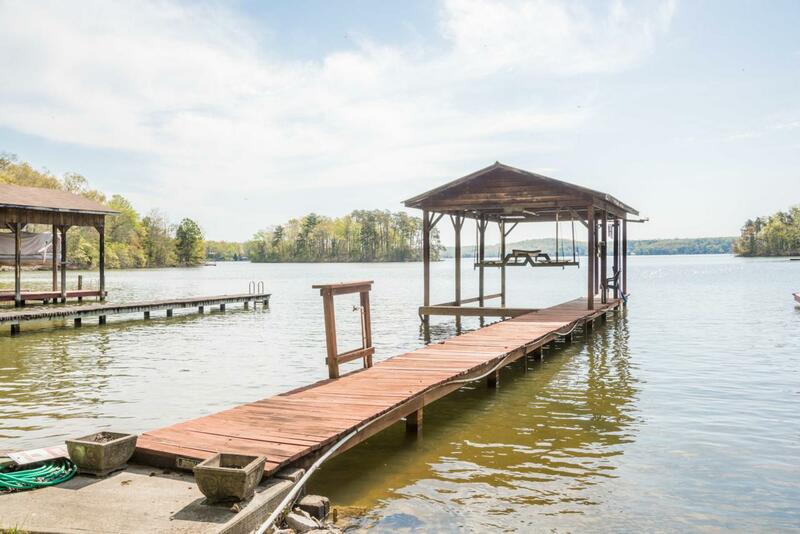 Lake front living on spectacular Watts Bar! 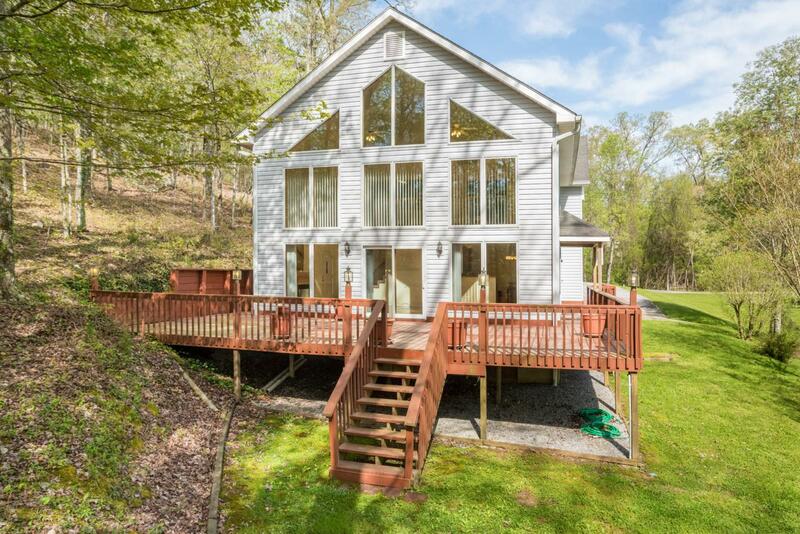 Custom home designed to take in the beautiful lake views. 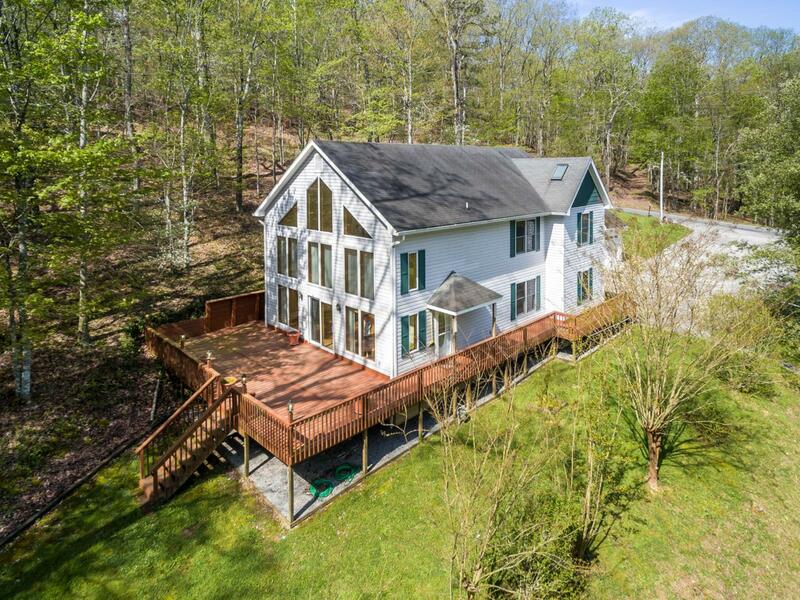 Open floor plan features vaulted great room and hardwood floors. Two spacious bedrooms, full bath and one half bath located on main level. Upstairs you'll find open loft area that makes ideal office and takes in the views. Huge owners suite with large bath, complete the second level. Three car garage has walk-up storage area over it. Boat dock has lift, water pump and lights. Many extra features including Pella windows, complete list available online in MLS. Immediate possession available. Don't miss this one!